The American Wild Horse Campaign (AWHC) and Colleen Westlake, a private citizen, have filed a suit in U.S. District Court for the District of Nevada against the Pyramid Lake Paiute Tribe and the Nevada Department of Agriculture seeking a Preliminary Injunction to stop the transport of Westlake’s privately owned horse “Lady” to slaughter and to prevent the roundup of additional wild horses for slaughter in violation of state law. This suit is brought on behalf of residents whose property rights have been violated and wild horses who have lived peacefully in Palomino Valley for years. The Flangas Dalacas Law Group of Las Vegas and Reno is representing AWHC and Ms. Westlake. “We respect the sovereignty of the Pyramid Lake Paiute Tribe for activities that occur on their nation’s lands. 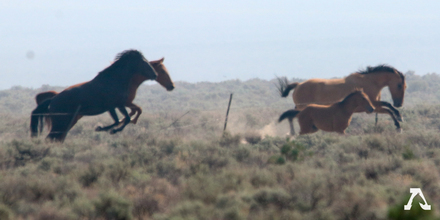 However, the roundup of the Palomino Valley horses occurred on private lands outside the reservation, involving trespass, taking of private horses and violations of state law,” said Suzanne Roy, AWHC Executive Director. On January 4-5, members of the Pyramid Lake Paiute Tribe and contractors with Cattoor Wild Horse Roundups conducted a surprise roundup of “feral” horses in Palomino Valley, a rural community northeast of Reno. Men on motorcycles, ATV’s and horseback trespassed across private lands throughout the valley over the objections of landowners, chasing horses into traps. The horses were then loaded onto trailers and driven onto the reservation where they were sold to a kill buyer for transport to Canada or Mexico for slaughter. 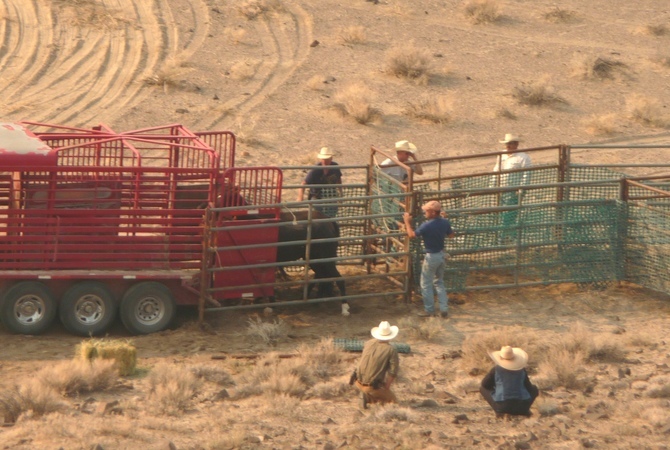 Under state law, any person who intends to gather feral livestock must provide adequate public notice and provide a mechanism for recovery of any privately owned animals that are captured in the gather. 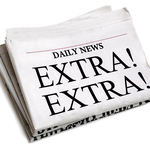 No such notice was given, thus Palomino Valley property owners were deprived of the protections provided under state law. Lady was one of approximately 400 horses removed from the valley and one of several privately owned horses and burros caught up in the capture operation. Although some of the missing horses and burros were released, Lady remains missing and is feared to be on her way to slaughter.